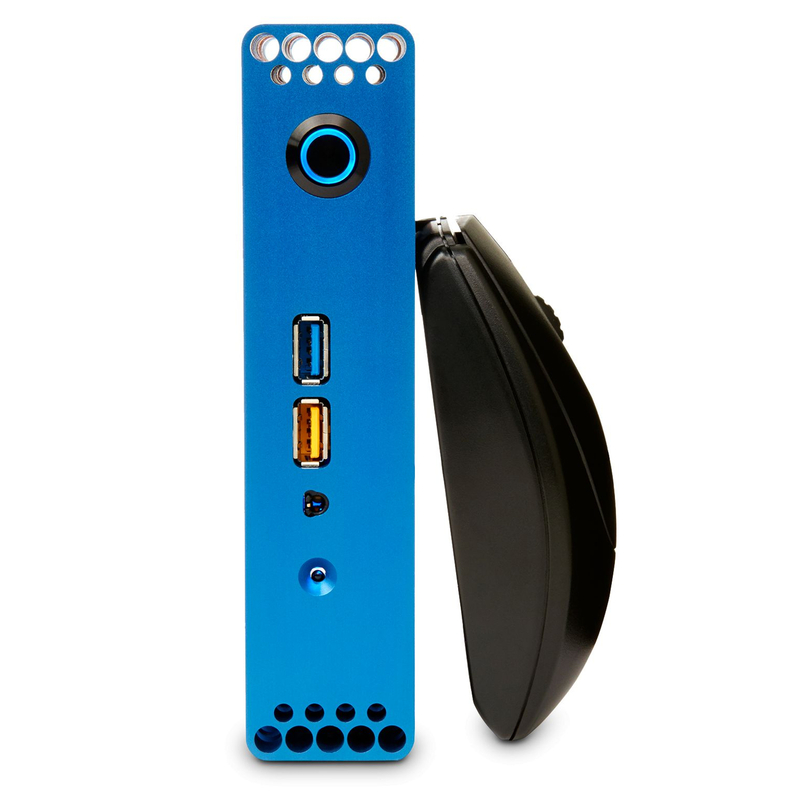 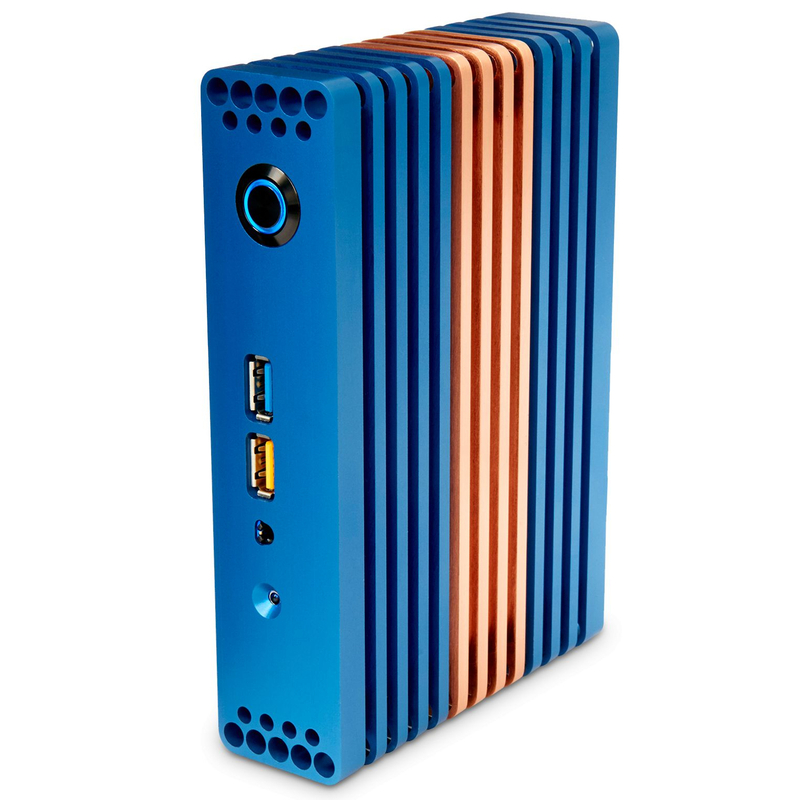 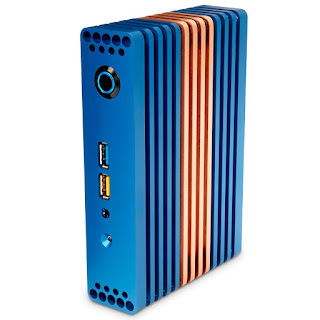 Quiet PC's fanless UltraNUC is now available in a striking blue color. 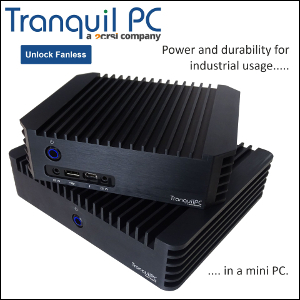 The ridiculously attractive - and fully configurable - system packs a Skylake i5-6260U for a migraine-inducing £879 (about $1180). 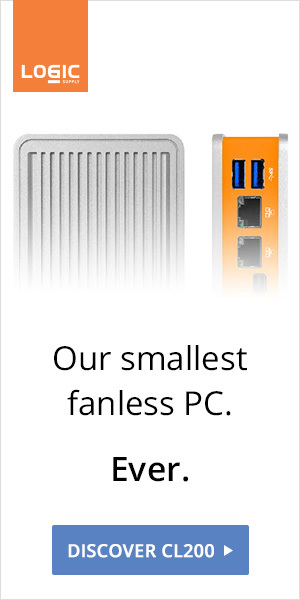 We still want one.